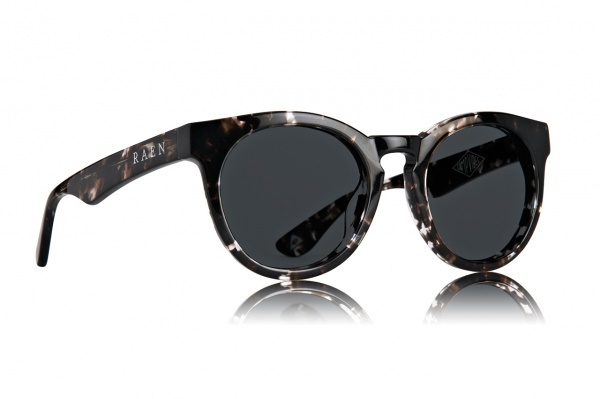 For Summer 2013, eyewear label RAEN is teaming up with Poler Camping Stuff for a beautiful collection of collaborative sunglasses. 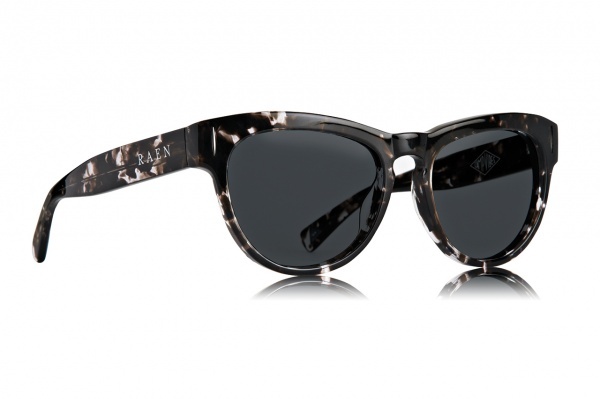 Featuring RAEN’s Breslin, Dayton, and Deakin silhouettes, the designs include premium Carl Zeiss optics and pair polished black and grey crystal acetate with unique metal logo appliqué detailing. 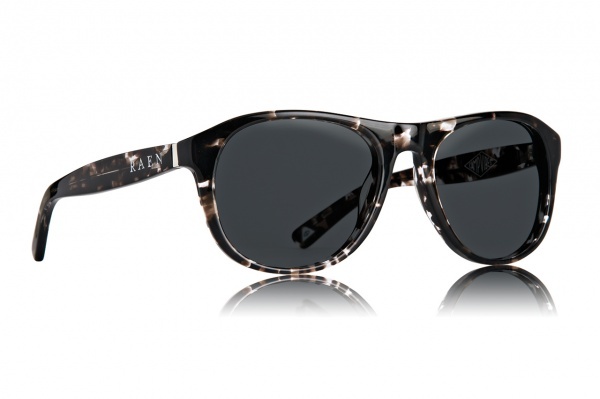 Look for the trio of designs to be available soon from select Poler and RAEN stockists, these are sure to go fast. This entry was posted in Feature and tagged Carl Zeiss, Collection, Polar Camping Stuff, Poler Camping Stuff, RAEN, Sunglasses. Bookmark the permalink.